Alastair Richards has over 30 years’ experience in transport operations, project management and engineering, which includes over 17 years’ experience in directing transport delivery projects and franchise bids. 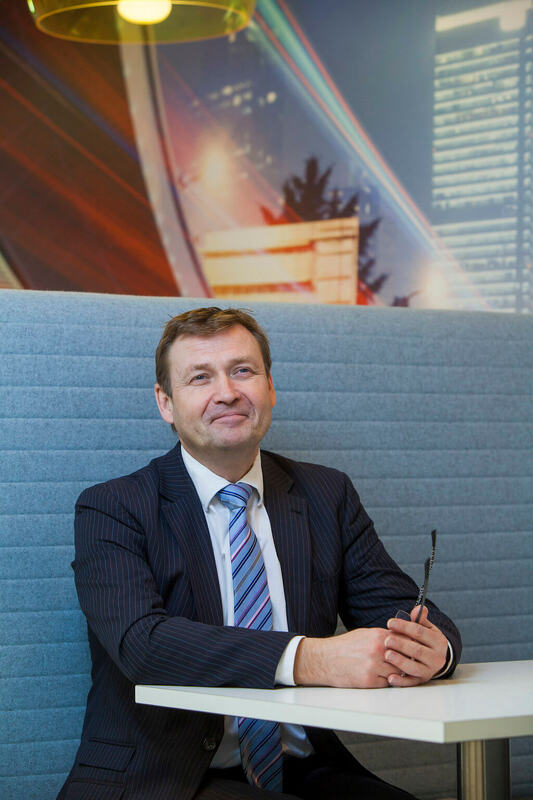 He is responsible for the Integrated and Smart Travel Programme (IST) which is working to deliver account based ticketing across the North of England. Alastair works closely with the Department for Transport, local authority partners and bus and train operators and manages the IST delivery team. Previously, Alastair has led on delivering smart ticketing on bus, rail and ferry in Scotland. and managed several major transport projects in the UK and abroad, including North America and Denmark, where he achieved successful commercial outcomes in rail, bus and major urban transit schemes.